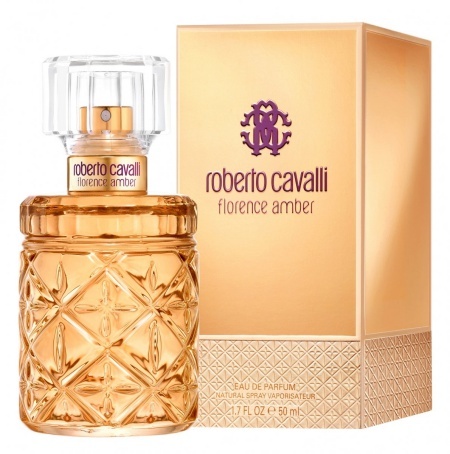 Roberto Cavalli launches a new perfume for women Florence Amber - inspired by the beautiful Tuscan views. The new perfume, Roberto Cavalli Florence Amber, is a spicy/woody fragrance advertised by the gorgeous Israelian model Shlomit Malka. 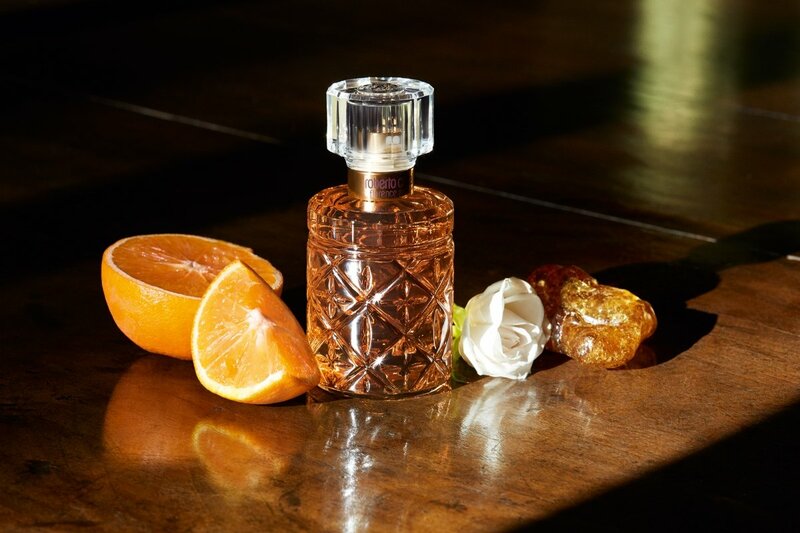 Roberto Cavalli Florence Amber is created by Marie Salamagne perfumer opening with a nice burst of fresh mandarin/lemon aroma along with floral gardenia, quince seasoned with woody notes of patchouli and sweet honey. Roberto Cavalli Florence Amber is available in 30, 50 and 100ml Eau de Parfum.